anding page is probably the most important part in every lead gnereation funnel, no matter whether it’s for a B2B, B2C or even for a non-profit campaign. Landing pages give you the opportunity to make strangers that come to your website to jump in your sales funnel and become your potential customers. So, have you ever wondered of creating a unique landing page on Wordpress, which will look awesome? If you have then you’re lucky, as you can do it today very easily with the plugins that we will introduce in our post. Imagine, that now you can make a perfect landing page without paying developers to do it instead of you. So, here without any further ado, you can see some free Wordpress plugins which will help you create powerful landing pages. 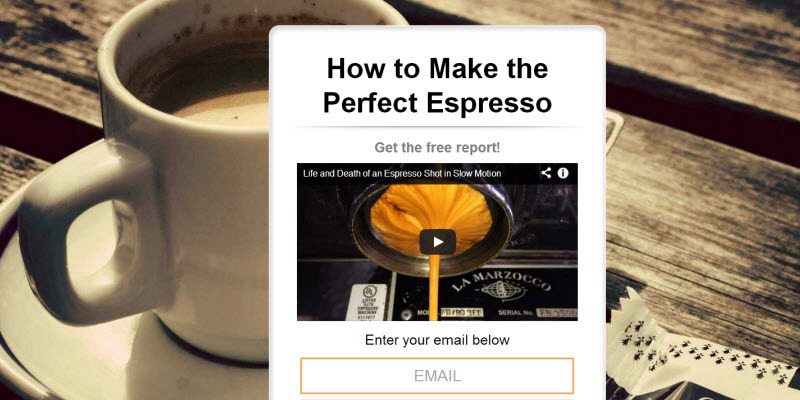 With this plugin you can create some eye-catching landing pages and you can also put videos into it. A great thing about this plugin is the fact that when you complete the page with specialized editor, it becomes a Wordpress page. Here, font control is very simple. In addition, as it’s a Wordpress page which you can also make it your homepage. However, using WP lead plus is not so easy and you need to watch several tutorials in order to know how the things are done. Here’s WP lead plus’s features list. One of the biggest advantages of this plugin is the fact that it provides parallax sections. It means that on your page there can be many sections but the background of these sections won't change if you scroll the page. You can easily add many sections, and you can also control the content within these sections. Moreover, you can put shortcodes or other codes from other plugins to make your sections work in a way that you want. However, the biggest disadvantage of this plugin is that you can’t use it as a homepage. It doesn’t have autoresponders as well. 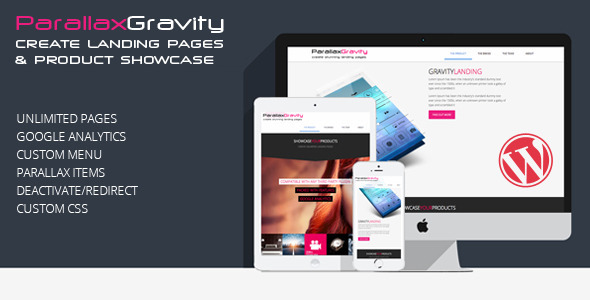 Here’s the features list of Parallax Gravity. This plugin builds landing pages as well. One of the greatest sides of this plugin is that you can erase headers and footers and, as a result, you can create a powerful landing page. However, one of the worst sides of this plugin is the fact that it doesn't have autoresponders and it doesn't have any templates as well. Here’s this plugin’s features list. 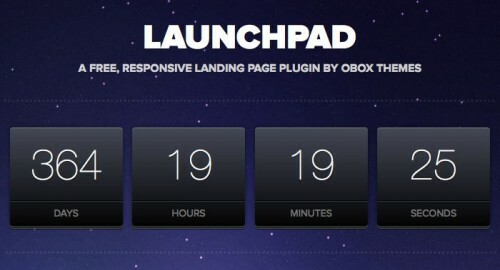 Launchpad is also a free plugin to create landing pages for Wordpress. It is created to promote the launch of any website, so it’s amazing for those who want to create launch page. However, as it’s feature-packed, it has also other purposes. Here are launchpad’s features for Wordpress. So, here are 4 free powerful Wordpress plugins you can use to create an amazing landing pages. Do you use any of them? Or do you have other options? Share them with us in the comments below.